AutoLOG unlocks the secrets hidden in the vehicle's on-board computer. 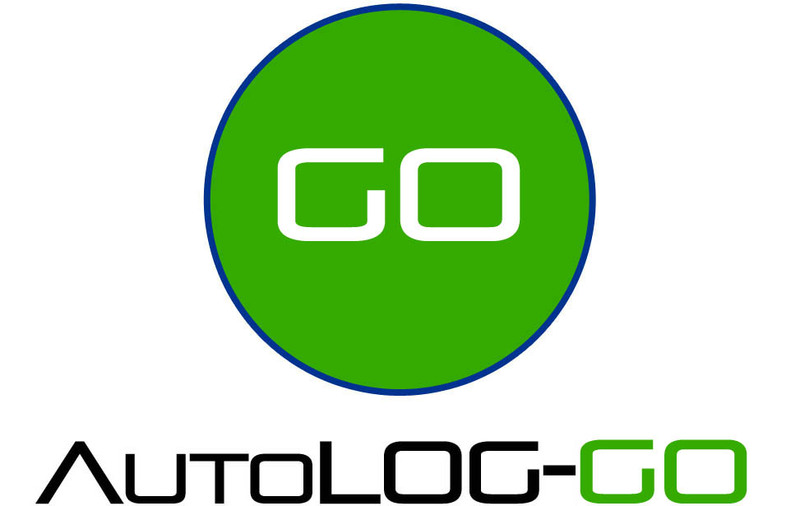 The AutoLOG interrogates the vehicle to give you a report on what has been recorded in its memory bank. 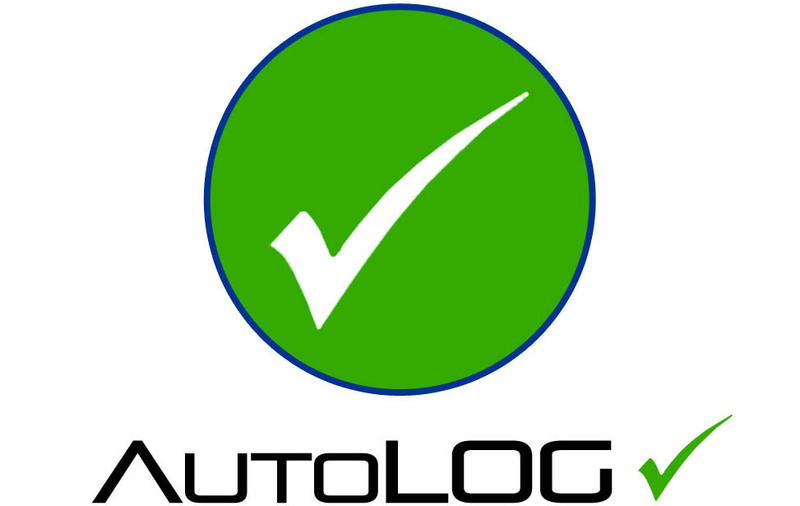 In addition the AutoLOG mobile app gives you instant access to the vehicle's history so that you can make an informed choice when you are assessing or buying a [car/van/truck?]. Does the vehicle have outstanding finance? Is the vehicle an insurance write-off? What are the likely running costs?